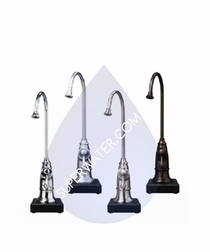 Many homeowners find that filtered water tastes better and gives them peace of mind, while conditioned water can help improve the performance of dishwashers, laundry appliances and even showers. 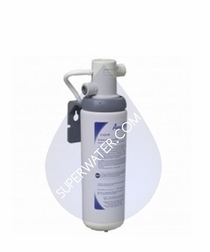 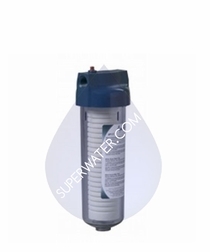 If you�re looking for a residential water filtration system that offers high performance filtration, 3M Cuno�s residential water filters are an excellent choice. 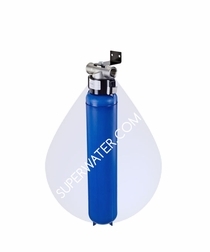 We offer a variety of systems geared towards providing clean, safe water for drinking as well as water softeners and conditioners for whole-house use. 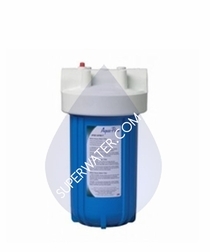 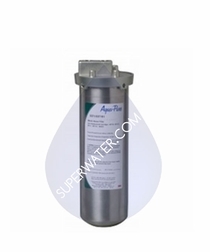 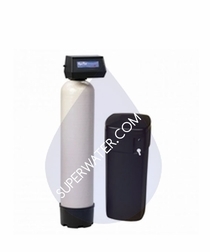 One of the most popular choices in residential water filters is the reverse osmosis water system. 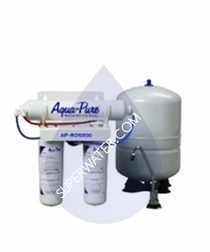 These systems boast several features that help draw impurities out of the water for cleaner, better tasting water. 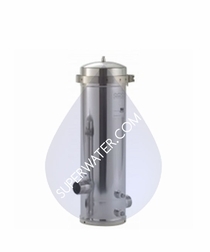 A typical reverse osmosis water system includes a series of filters to catch pieces of sediment and rust, activated carbon filters that help trap chemicals and chlorine, a thin reverse osmosis membrane that draws clean water through, leaving behind remaining impurities. 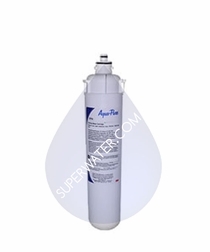 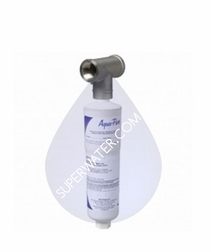 If you�re looking for high quality residential water filters at affordable prices, check out our selection of systems, cartridges and accessories. 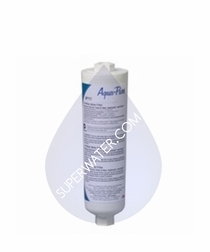 If you can�t find the specific product you�re looking for, or if you have any questions, give us a call � we�ll be happy to help.